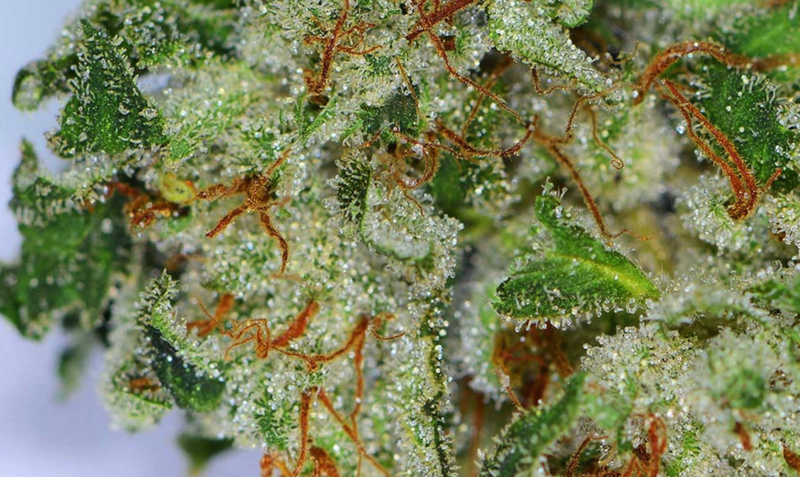 Terpenes are the life force, the quintessential 5th element or the spirit of the plant. 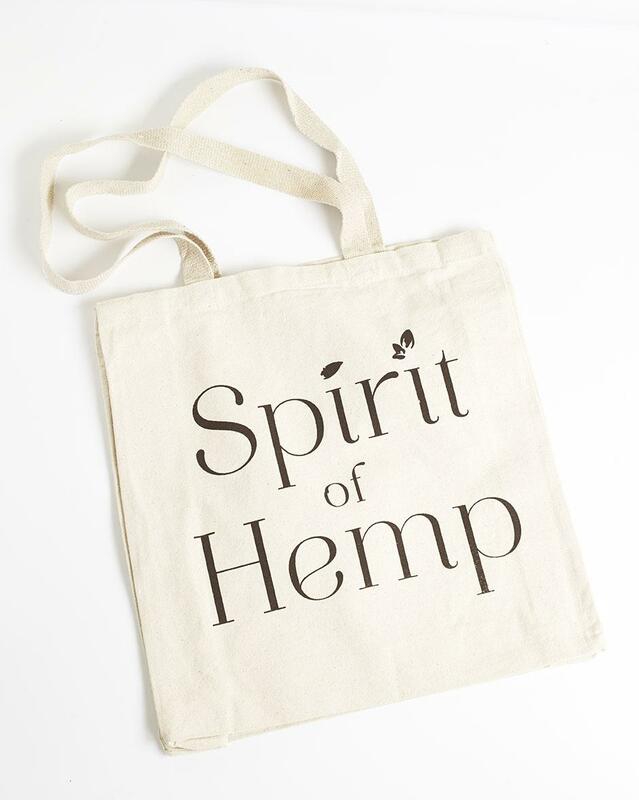 Spirit of Hemp is rich in terpenes and abundant with Life Force. We prize the "spirit of the plant" so highly, we not only created our oil around it, we named our brand after it.